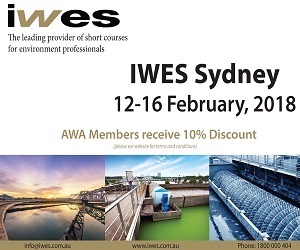 IWES Sydney 2018 ran during the week of 12-16 February. We would like to thank all of the participants, event staff, and presenters for making the event so successful. IWES Gold Coast 2018 will take place throughout the week of July 9 – 13, 2018. We are currently developing the program for this event. If you would like to be added to the waitlist for IWES Gold Coast 2018, please email us at info@iwes.com.au. We look forward to seeing you at the Gold Coast in July!